@iBizAfrica will have an Open Day on 23rd October 2013 from 2pm to 6pm. The day will be an opportunity for everyone interested in startups, the incubation process and entrepreneurship to come and see some of the exciting startups that are in the @iBizAfrica business Incubator. We have over 70 young entrepreneurs working on about 33 business projects set to become full business ventures in the near future. This entry was posted in @iBizAfrica and tagged @iBizAfrica, Business Incubator, Open Day, Start Up, Strathmore University. Have you heard of the 5 minutes that could change your life? 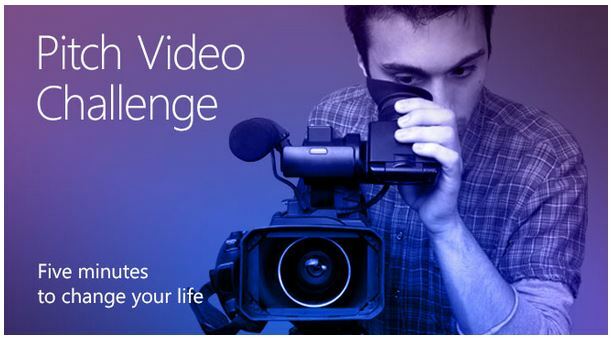 The Pitch Video Challenge closes on October 25—that’s just 2 weeks away. Then, on October 28, the Project Blueprint Challenge opens. Get access to great blogs that include even more resources to help with the challenges and competitions. So if you haven’t already, take a minute to set up your account today and get started! You’ve got five minutes to change your life. Are you dreaming of the next great technology innovation? Got an idea for a video game you just can’t stop thinking about? Have you looked at a global problem in the news and thought you had a solution? Then grab your webcam or your phone and start talking! Young software developers around the world are asked every year to pitch their project to investors, partners, customers, publishers, and even potential teammates. It’s how you share your vision, how you persuade people that you don’t just have the right idea. You’re also the right person to make it happen. Read More…. This entry was posted in @iBizAfrica and tagged @iBizAfrica, Five minutes, Imagine Cup, Innovation, Microsoft, Mobile Application, Pitch Video. Not so many people would get a business idea from observing a child run to and fro the kitchen asking the mom inquisitive questions about the difference between orange the color and orange the fruit! Kevin Mukhwana’s idea bulb immediately lit up after he observed this interesting phenomenon during a visit to his cousin who has a young daughter in class one. “The child kept running to the mom who was cooking and she asked one question after the other until the mom gave the kid her mobile phone to play a game. This was the only trick that kept her from burning the food she was preparing to crisp with the constant interruptions from the knowledge thirsty young princes”, explained Kevin, one of the founders Tichaa. When Kevin shared this with Allan and Jacqueline, they brainstormed and knew they were onto something. Allan Mukhwana, Jacqueline Njue & Kevin Mukhwana are one of the participants in the Safaricom App Wiz Challenge currently running at @iBizAfrica, the business incubation center of @iLabAfrica Strathmore University. The six months long competition is at its final stage, the incubation stage where participants are developing products to be launched in market by October 2013. 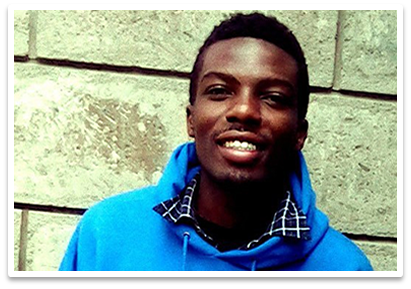 Kevin remembers receiving a call from Safaricom, informing him about the competition. 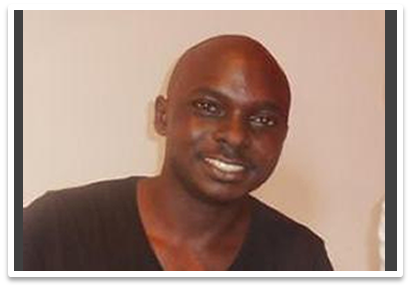 He was contacted as a past participant in the Safaricom App Star challenge. “As a past participant in the developers’ completion, I felt this was another great opportunity to try my luck at building another super application and win some good money in the process. However, the competition has really changed my outlook towards application development because now they have introduced a business aspect to it”, narrated Kevin, a techie with his own web and software development company called Webstar Kenya. Kevin got the idea to join the competition as a team with his brother, Allan and their friend Jacqueline. Together they enrolled and were among the 18 startups that made it through to the final stage of the completion. Allan, a third year computer science student at JKUAT recalls how they made it through the submission and hackathon stages of the competition. On his take about the competition, Allan said “the competition was really tough because many young techies had brilliant ideas and were very good at coding. We made it through tough interviews and practical programming tests. It’s been a challenging but amazing experience. We are really grateful for all the business skills we have learnt here on how to monetize mobile applications”. Tichaa is a really simple puzzle game, targeting children between the ages of 3 to 9 years. It runs on any Android mobile phone and tablet. The child will see an outline of an image. She will be required to slide and snap colorful puzzle pieces into place to reveal the image. Once the kid completes the puzzle, the Swahili word will appear at the bottom of the image, a voice will read the word aloud to teach the child and the child will also be congratulated for completing the puzzle. “We realized that there are so many educational games for kids but very few for teaching Kiswahili. Young kids learn by repeating words or sounds they have heard. Children also love games and gadgets, they love the mobile phone. 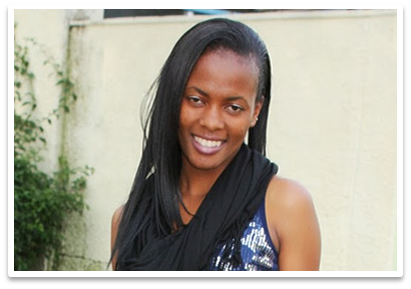 We figured this was a unique opportunity to make a game that would not only be fun for the kids but an educational tool as well” explained Jacqueline a second year student at JKUAT. “During the incubation period, we have managed to develop and test several prototypes of the application. In fact, we carried out a pilot test with some kids who gave us really cool ideas on how to improve the user experience. For example we added a sound replay feature that repeats the name of the object created in the puzzle game every time the child tapped on the complete puzzle. This helped the child to memorize the name until it stuck in the mind. Another thing we have been able to accomplish in the program is to test and measure through Analytics. This has helped us track the application usage and identify patterns of use. We now know that on average, users complete 8 puzzles per session and use it more than once a day. In just the past four days of releasing the application, we have 44 downloads” narrated a very enthusiastic Kevin. The Lite version of Tichaa is already available for free download on the Google play store. Currently the app is free and we plan to have it in the Samsung app store as well as Amazon in the coming week. “Our product has international appeal, as Swahili is now a language of interest in other non-African Countries in Europe, Asia and America. We hope to release a paid version of the application with more features when we have established a solid user base” said Kevin in conclusion. Check out the video demo on YouTube and features of Tichaa on the Tichaa website! This entry was posted in @iBizAfrica and tagged @iBizAfrica, Android, App Wiz Challenge, Game, JKUAT, Puzzle, Startup, Strathmore University. This Friday Safaricom AppWiz Challenge participants will have progress presentations. The presentations will take a Pitch Friday format. Pitch Friday is an event organised by @iBizAfrica on the last Friday of every month. However this there will be a special Pitch Friday just for AppWiz contestants. Each team will present their business idea (app) to a closed panel that will consist of mentors, seasoned entrepreneurs and investors. You will have 5 minutes to present and another 5 to respond to questions from the panel. For this Fridayś event all teams MUST present. Presentations will start from 12.00 noon and will be in the @iLabAfrica Boardroom on the 4th Floor. We will have some senior staff from Safaricom joining the panel. 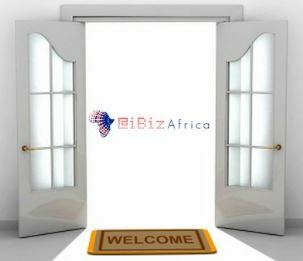 This entry was posted in @iBizAfrica, Featured and tagged @iBizAfrica, Business, Friday, Pitch, Safaricom, Start Up.